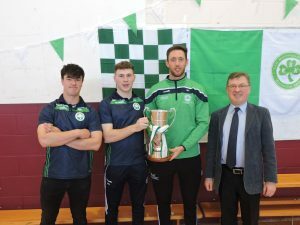 On Thursday 28th March our school was greeted with a special visit from the victorious Ballyhale Shamrocks Hurling team and the Bob O’Keeffe cup. 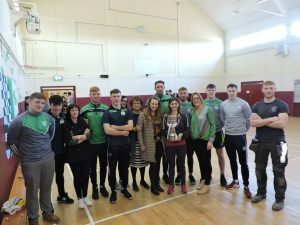 The team had recently won the All Ireland Club Hurling title on St. Patrick’s Day. 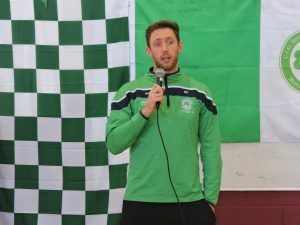 Many of the panel are past pupils of the school including team captain Michael Fennelly who during his speech spoke fondly of his days in Scoil Aireagail. 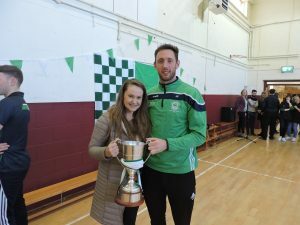 Man of the match in the final Colin Fennelly is also a Scoil Aireagail past pupil. 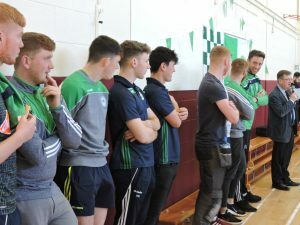 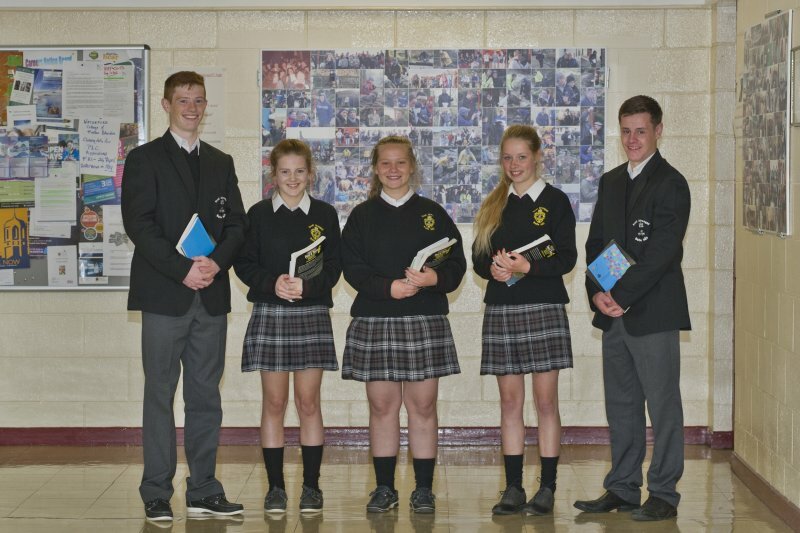 Other past pupils that were on the panel were Ronan Corcoran, Patrick Hearne, Adam Brenner, Eugene Aylward, Mark Phelan, Martin Davis, Dean Mason, Patrick Mullen and Ronan Hayes. 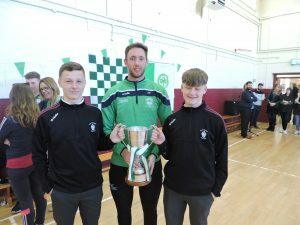 Some of the players that visited with the cup were Michael Fennelly, Darren Mullen, Adrian Mullen, Eoin Cody, Dean Mason, Ronan Corcoran, Patrick Mullen, and Patrick Hearne. 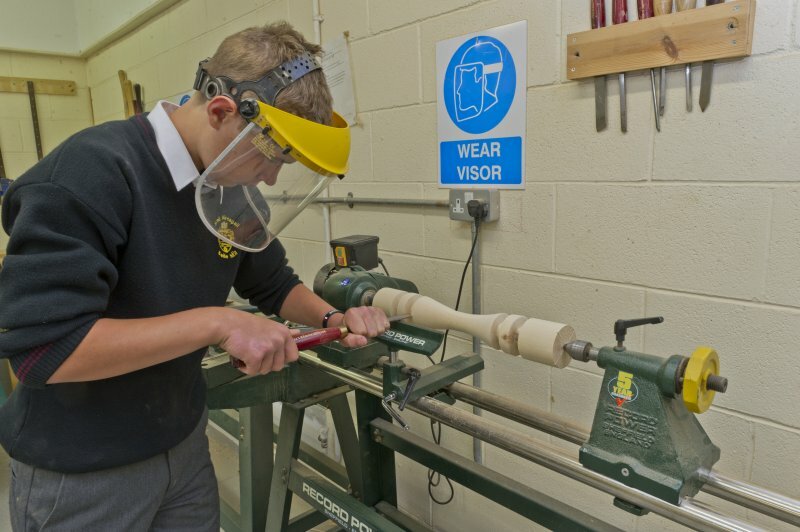 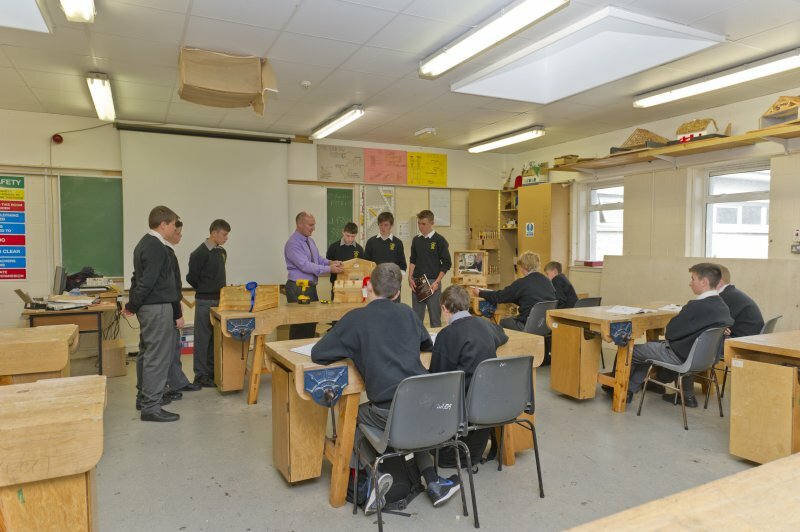 Scoil Aireagail, Ballyhale Co. Kilkenny.